PETALING JAYA: Two port operators from China have entered into a joint venture with a Malaysian company to help revive the Penang Port in an ambitious S$2 billion (RM6.3 billion) project, The Independent of Singapore reported. The project to boost operations at Penang Port is to be undertaken by Shenzhen Yantian Port Group Co and Rizhao Port Group Co together with their local partner, KAJ Development. 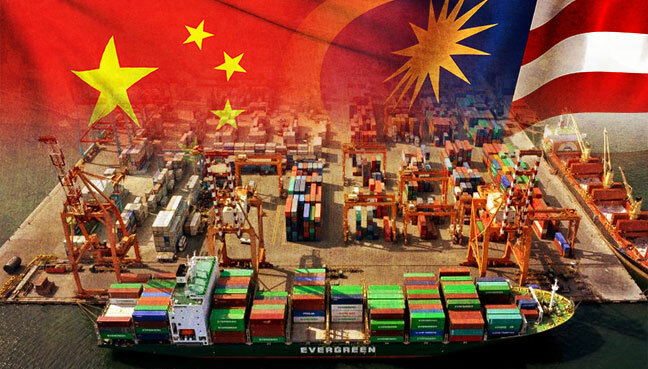 One reason for the huge investment by the two Chinese companies is the expected rise in demand at other Malaysian ports. The report said that an improved Penang Port could handle up to 100,000 ships every year, and thus relieve congestion at other ports along the Malacca Strait. The role of the Chinese companies could also be tied to a recent announcement by International Trade and Industry Minister Mustapa Mohamed on the need to revive Malaysia’s shipbuilding industry. Last August, Mustapa announced incentives for new and existing shipbuilders in the country. According to the international trade and industry ministry (Miti), new companies will be able to enjoy either pioneer status with a 70% income tax exemption on their statutory income for a period of five years, or an investment tax allowance of 60% on the qualifying capital expenditure (capex) incurred within five years from the date the first qualifying capex is incurred. The boost to Malaysia’s shipbuilding industry promises to generate some 55,000 jobs between now and 2020. 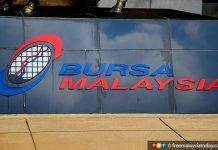 Mustapa had reportedly said at the time that shipbuilding revenue was also needed to pick up the slack following the fall in oil and commodity prices. “The country is the right choice to invest in, as it has a promising future based on its strategic location, competitive cost, a skilled and talented workforce, advanced infrastructure and extensive trade agreements regionally and globally”, Mustapa was quoted as saying. There are six large shipyards in the country which have repairing capabilities of more than 600 tonnes displacement, namely, Malaysia Marine and Heavy Engineering Holdings Bhd (MMHE), Boustead Naval Shipyard, Sabah Shipyard, SapuraKencana Petroleum Bhd, Nam Cheong and Muhibbah Marine Engineering. 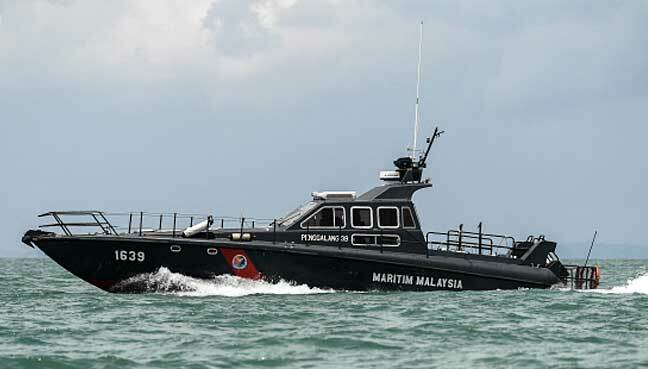 According to The Star, in Peninsular Malaysia, the main shipyards are in Lumut (Perak), Port Klang (Selangor), Kemaman (Terengganu) and Pasir Gudang (Johor). In Sabah and Sarawak, Sibu (Sarawak) is the main shipbuilding hub with a total of 40 small to medium-sized companies. Expanding Penang Port to handle more ships and adding large shipbuilding capacity could also be a major game changer, especially with Penang’s position at the entrance of one of the world’s busiest waterways. The news about Penang Port comes in the wake of the announcement of the RM30 billion Melaka Gateway. The latter is also a Malaysia-China joint venture between KAJ Development and Powerchina International. With these projects, China is set to play a major role in the future of Malaysian port operations and its related industries. 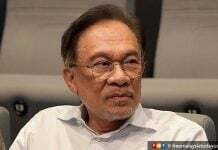 Sabah PKR: Who is Karim to say 75% members are unhappy?